Hi, I am Rachel. I am a Mum of 2 gorgeous boys, principle dog walker to Puppy Dog Hope and wife. 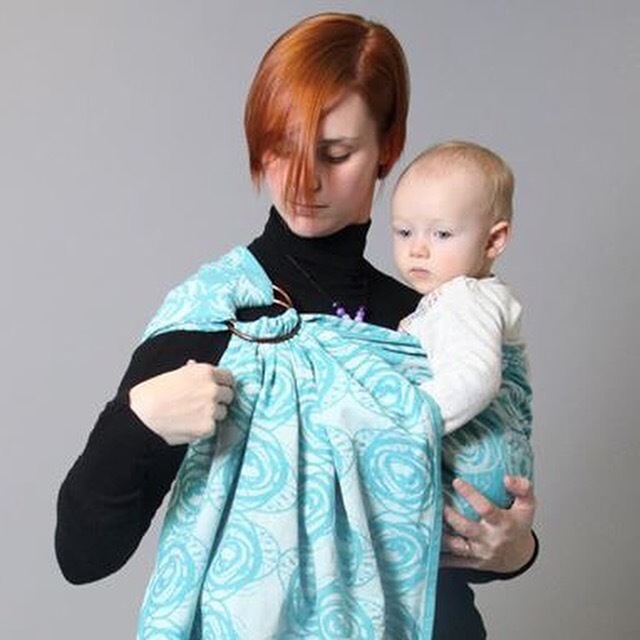 I am also am a trained and insured babywearing consultant and educator. I run the North East Sling Library, the first of its kind in the NE of England. I was a founding Director of The UP Baby Project CIC (2015-16) and I am trainer for Born to Carry. 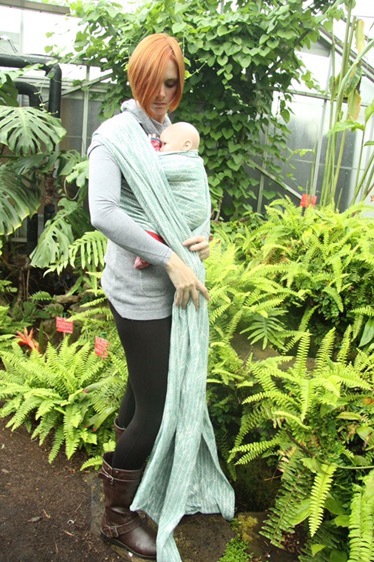 The North East Sling Library was founded in 2011 to “help the NE carry their babies big and small”. I have built the library up from a stock of 20 to over 370! I began babywearing when my son was 5 weeks old as there are just some places a buggy can’t go and muddy fields for dog walks was one. 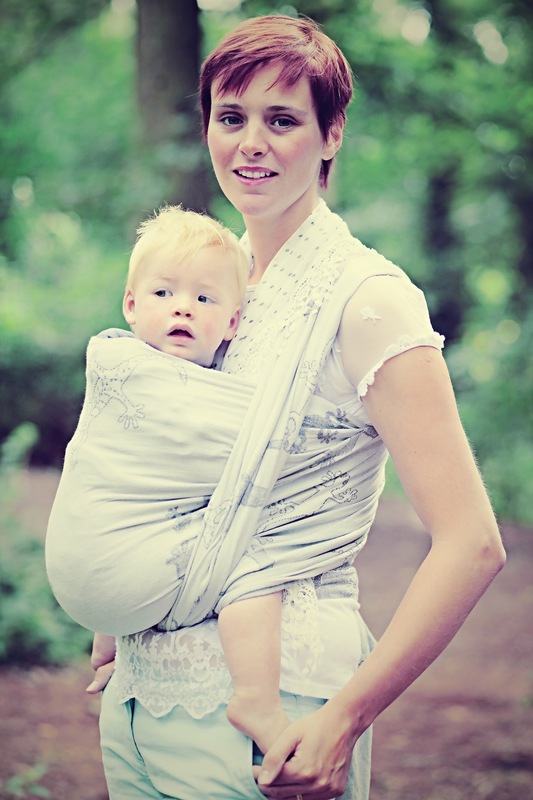 When I first began ‘wearing’ my son I did what most people do, I went with the mainstream mass produced slings. But I found them difficult to put on by myself and didn’t really feel my son was the most comfortable he could be. 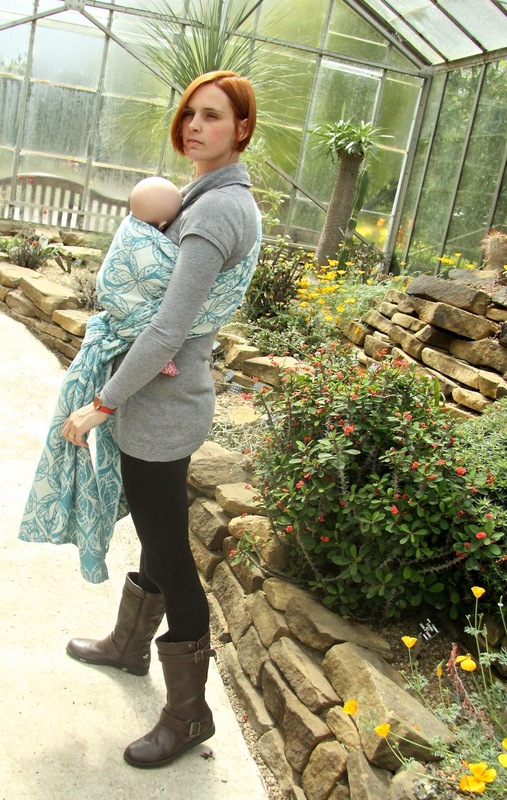 In the first 12 weeks of his life I tried 5 different types of slings and I am ashamed to admit even a bag sling. When he was 12 weeks the Infantanio recall happened and I started to panic and I started hunting. 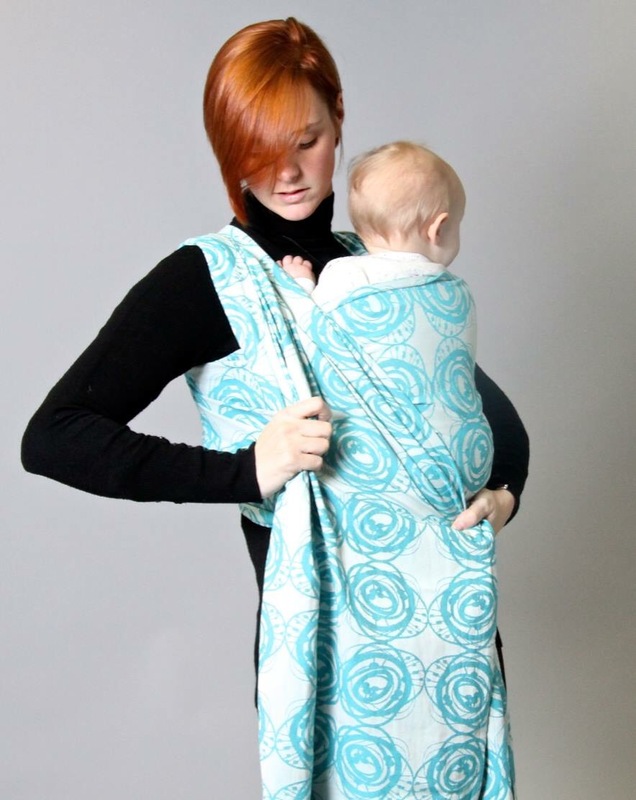 I knew I didn’t want to stop babywearing and knew that there must be better options out there. 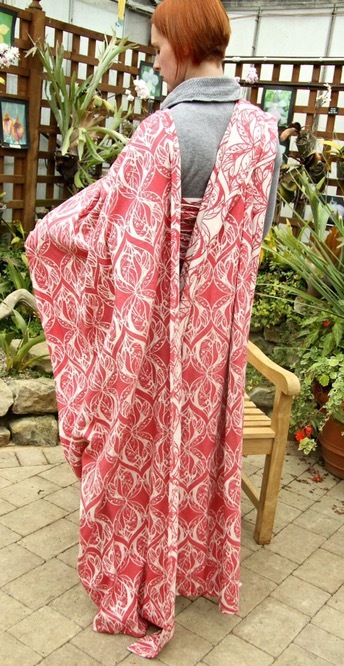 Quickly, I moved on to a Meh Dai, before at 16 weeks investing in my first woven sling. This was the beginning of what my husband and friends would possibly call an addiction. I called it a hobby. It is now my job. I am a qualified and insured babywearing consultant. 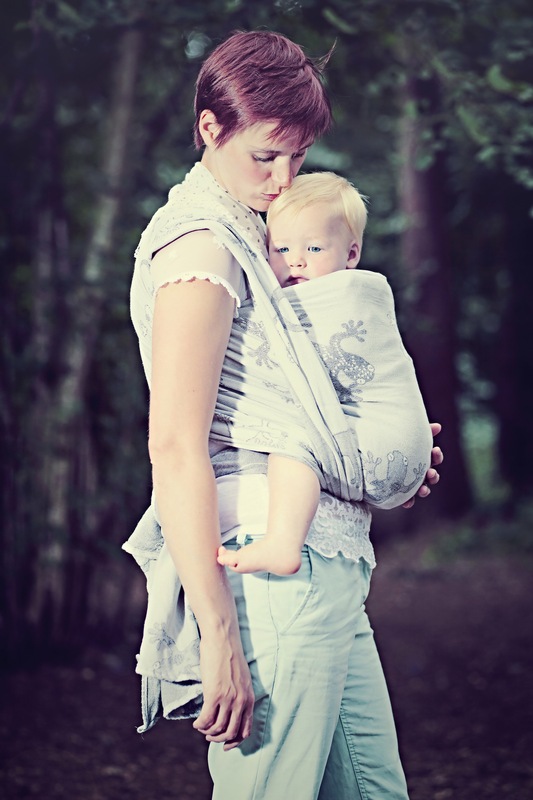 I have trained with School of Babywearing, Trageschule UK and Slingababy. I am also a trainer for Born to Carry, offering peer support training across the country. 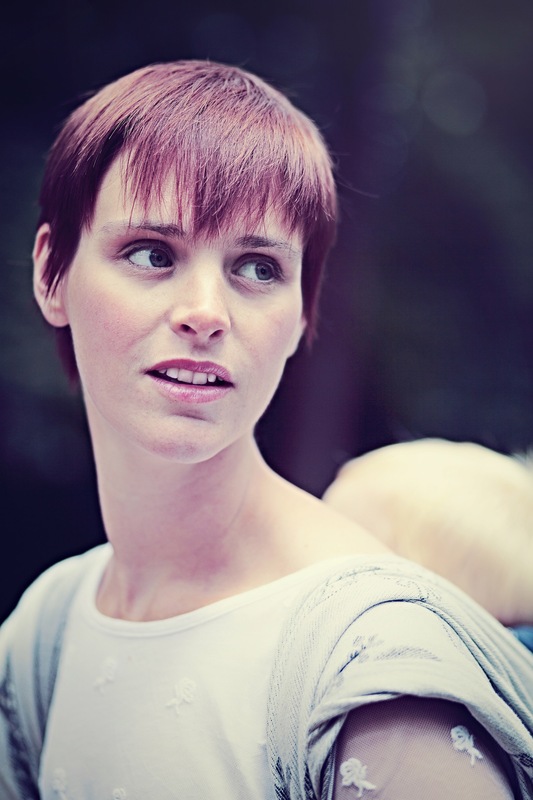 I am a member of the British Association of Babywearing Instructors, Baby Carrier Industry Alliance and have both professional and public liability insurance. I am also available to assist with production of instructions and promotional photos etc. Just ask.